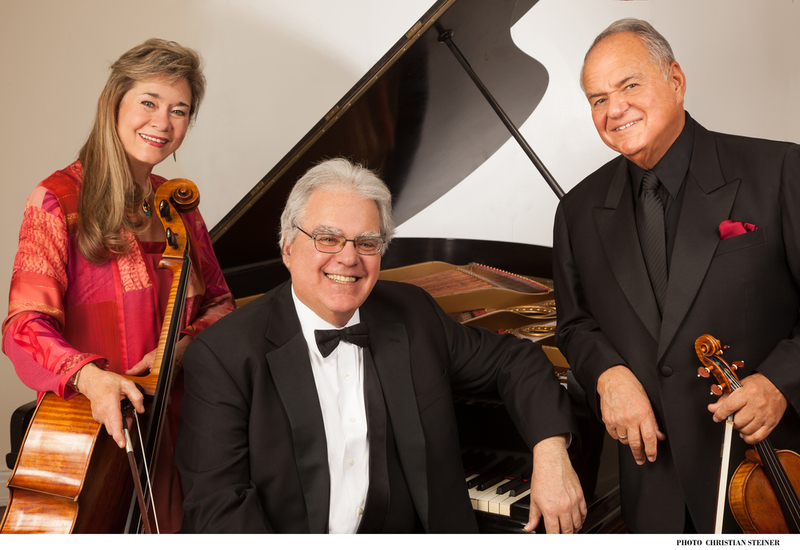 The Trio continues to celebrate its 40th Anniversary throughout the 2017-18 season with a complete Beethoven Cycle at Boston's Gardner Museum, spread over three weekends, an all-Beethoven program at the Kennedy Center in Washington DC, where they are Ensemble-in-Residence. Performances that stretch across the US from the La Jolla Summerfest to New York's Chamber Music Society of Lincoln Center at Alice Tully Hall continue their legacy of introducing new works with a celebratory commission, “Pas de Trois” written for them by Pulitzer prize-winning composer, Ellen Taaffe Zwilich. On the recording front, 2014 saw the release of "Passionate Diversions," works written for them by Ellen Taaffe Zwilich including her Quintet, Septet, and Trio on the AZICA label (2014). The Trio also recently released a double CD set of Schubert on the BRIDGE label to great acclaim. The Trio’s previous recording projects on KOCH include a 4-disc Brahms Cycle of the complete trios, Arensky & Tchaikovsky Trios and a beloved two-volume set of the complete Beethoven Trios. In addition, KOCH re-released many of the Kalichstein-Laredo-Robinson Trio’s hallmark recordings, including works of Maurice Ravel, Richard Danielpour and of Dmitri Shostakovich as well as "Legacies," filled with trios written especially for the group by Pärt, Zwilich, Kirchner and Silverman. 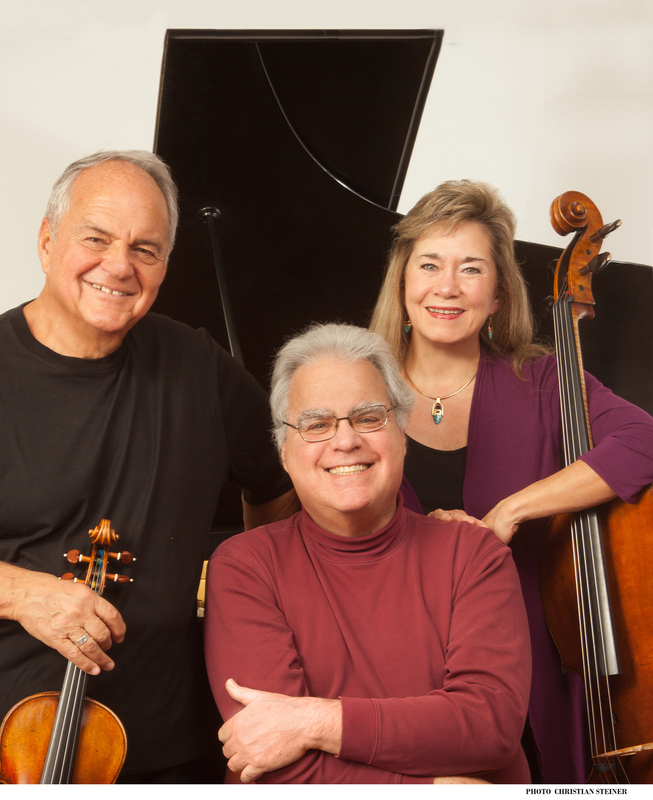 Celebrations of the Trio's 40th Anniversary began in the 2016-17 season and include a repeat of their White House program (Mendelssohn and Schubert) with a specially commissioned opening work by Pulitzer Prize-winner Ellen Zwilich, complete Beethoven cycles at Boston's Gardner Museum and The Kennedy Center in Washington DC and much more.